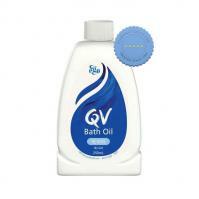 QV Repair Skin Lotion 250ml can be used to hydrate and prevent dry skin. 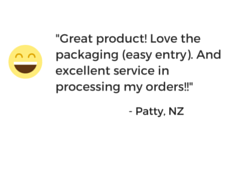 It helps to seal in moisture on the skin and act as a protective barrier to maintain softer, fresher skin. 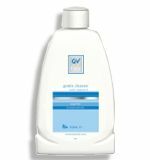 QV Face Gentle Cleanser 200ml helps cleanse the face in a gentle and light formulation suitable for dry and sensitive skin. It helps to retain the skin's natural oils to maintain moisture, leaving you with soft, supple skin. 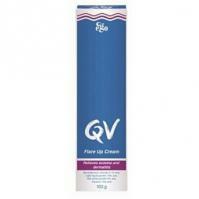 QV Flare Up Cream 100g helps relieve symptoms of atopic eczema and dermatitis by reducing bacteria levels on the skin while keeping it moisturised.